Both the specialists Dr Raju Kanakia – Consultant Gastroenterologist, Liver Specialist & Endoscopist and Dr Swati Kanakia – Consultant Pediatric Hematologist & Oncologist believe in quality care backed by latest know how, which is possible by a continual process of education and teaching. 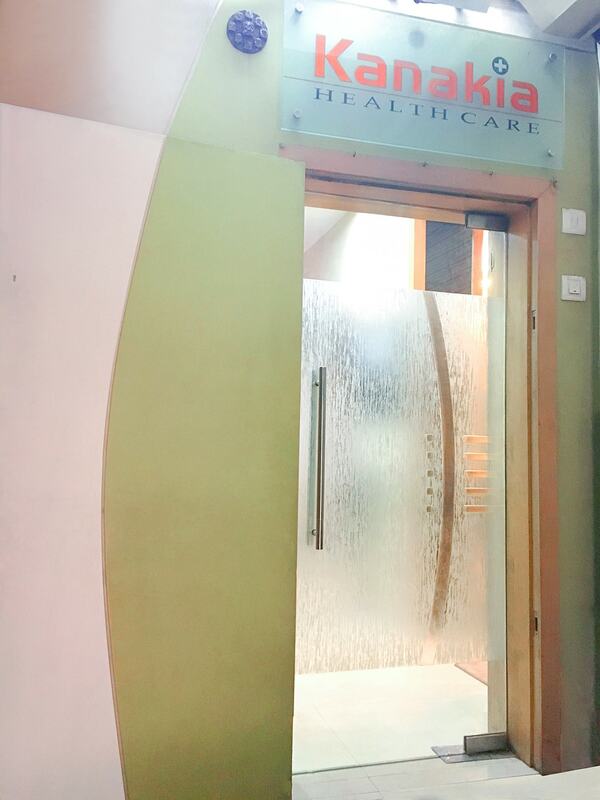 This is a vibrant clinic with the zest and zeal to provide to patients with disorders of the gastrointestinal tract like stomach pain, acidity, GERD, diarrhea, IBS, constipation, piles & fissures, pancreatitis, gallstones, ulcerative colitis & Crohn’s disease, liver diseases like jaundice, hepatitis A-E, hepatitis B-C, fatty liver, liver & gastrointestinal cancers as well as perform various endoscopic procedures like gastroscopy, sigmoidoscopy, colonoscopy and capsule endoscopy, to children with cancers and blood disorders like lymphomas, Wilms tumour, neuroblastoma, hepatoblastoma, thalassemia, hemophilia, low platelets, ITP, anemia or bleeding child. 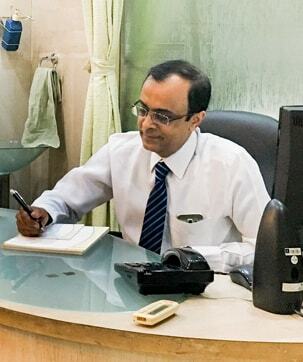 Both Dr. Raju Kanakia and Dr. Swati Kanakia are senior clinicians in their respective specialty with more than 20 years of clinical experience. They have been championing the cause of medical education amongst medical fraternity as well as patients and their carers. They are pioneers of continuing medical education on electronic media with many “firsts” to their credit. To name a few, India’s first CME program on television – Medivision which completed 100 episodes on Doordarshan, and the first healthcare portal medivisionindia.com which attracted one lakh visitors every month. At present they are involved in online training projects for pediatricians, family physicians and other doctors in India and abroad. 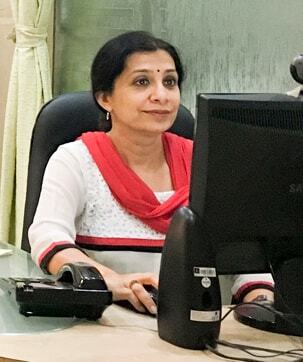 Kanakia Health Express a newsletter for family physicians and pediatricians was compiled and authored jointly by Dr. Raju Kanakia and Dr. Swati Kanakia. This hugely popular newsletter will now be available in an electronic format online. At Kanakia Health Care, we strongly believe in empowering patients as well, by providing easy to understand patient education material in print & electronic format.